The game of lacrosse is fast growing in popularity for kids everywhere. 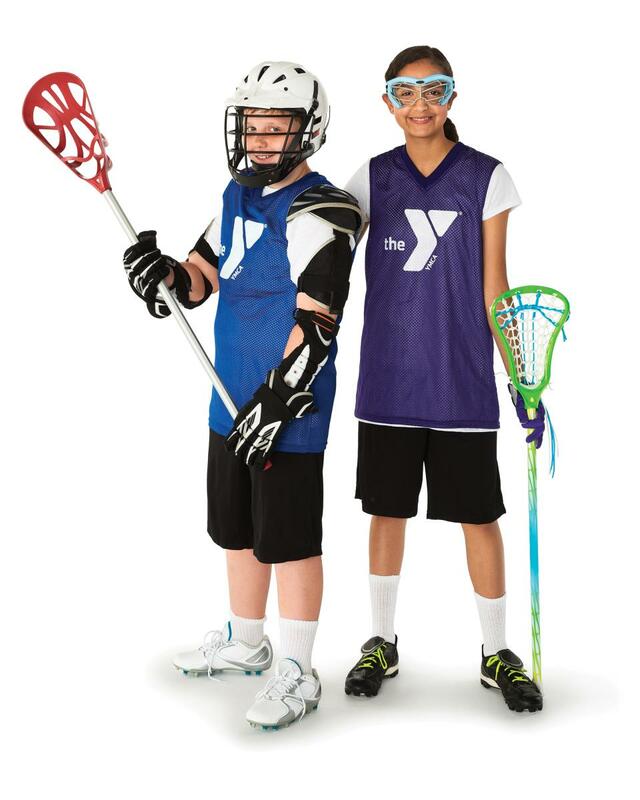 Lacrosse at the YMCA is a great place to introduce your child to the sport, or for your child to continue playing in a safe and educational environment. Don’t miss out on all the action! Beginning players will learn about lacrosse in a fun environment. No equipment is required. Players will practice the basic skills of passing, catching, dodging, and shooting while learning about the rules of the sport. Session begins Thursday, March 21, 2019, at the Northwest Branch.